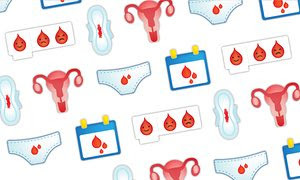 A recent article in the Guardian talks about Plan International’s search for an emoji that has something to say about menstruation. It points out that there are over 1,000 emojis in Unicode, including ones for many bodily functions (smiling poo being a regular favorite), but nothing at all about getting your period, something that is happening to approximately 800 million people around the world, right now. 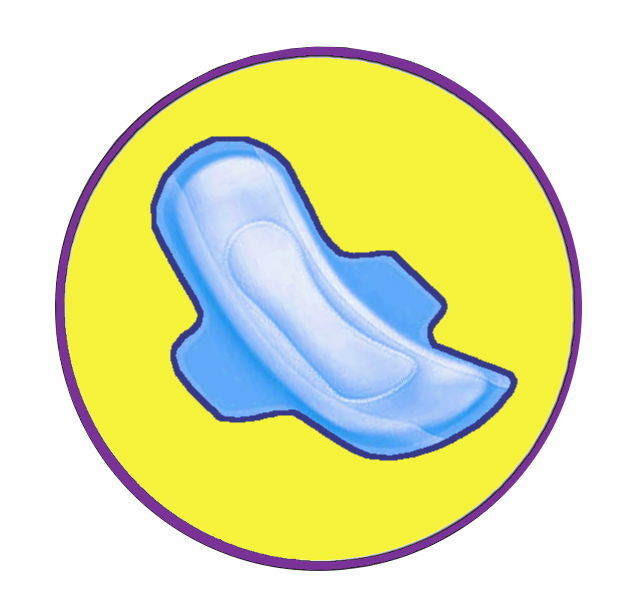 Its easy to dismiss the call, but the lack of an emoji says a lot about the continued silence around menstruation. As a taboo topic, it is difficult for girls to speak up and mention it as one of their needs, meaning donors often fail to think about providing pads when they fund hygiene supplies. When menstruating is something we don’t talk about, it’s hard to celebrate the amazing work of our donors who have funded pads for young girls. When we first started funding pads, we wanted to be respectful about how we documented our donations and what kind of photos we took to express thanks to donors who helped in our monthly deliveries. But the girls were surprisingly vocal. They demanded we take photos of their huge smiling faces as they held packages of pads proudly, for anyone to see. Without access to sanitary supplies, many girls across the world stay home from school when menstruating – not for any cultural reason, but as a practical necessity. Here in Myanmar, girls who can’t afford to buy pads will use cloth, but washing and drying these cloths discreetly is difficult, especially in the rainy season, making things very uncomfortable for girls. At Room to Grow, we came up with our own icon for pads, and over the course of 2016, thanks to amazing donors who are happy to talk about the importance of menstruation, we distributed over 25,000 pads to widespread relief, joy and acclaim. One thing is for sure, the girls who got them are happy to talk about it! We’re voting for an emoji that carries the joy of being comfortable in your body every day of the month, every day of the year. That’s what we’re talking about. No Replies to "Menstruation: Lets Emoji About It"